Paper Crafty Creations: Little Blue Button March 2017 Release: "Easter Sophie"
Little Blue Button March 2017 Release: "Easter Sophie"
It's time for a new release at Little Blue Button Stamps and I am featuring one of the releases "Easter Sophie" on my card. 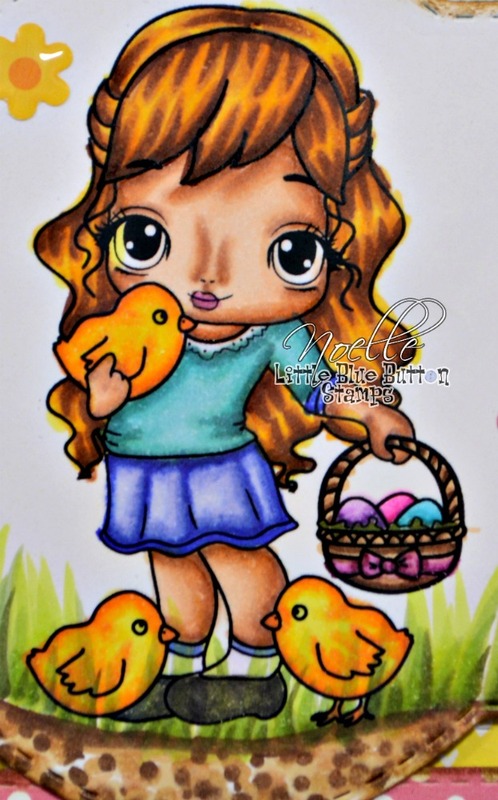 I hope it inspires you to make some Easter crafts! I colored the image with my copic markers as usual and added a little scene behind her. The patterned paper I used is from Lawn Fawn's "Let's Polka in the Meadow" line. The washi tape and enamel shapes are by Doodlebug Design. The sentiment and die shape behind her are C.C. Designs. I distressed and inked the edges of the papers in "Vintage Photo" from Ranger Ink's Distress Ink line. Thank you for stopping by! 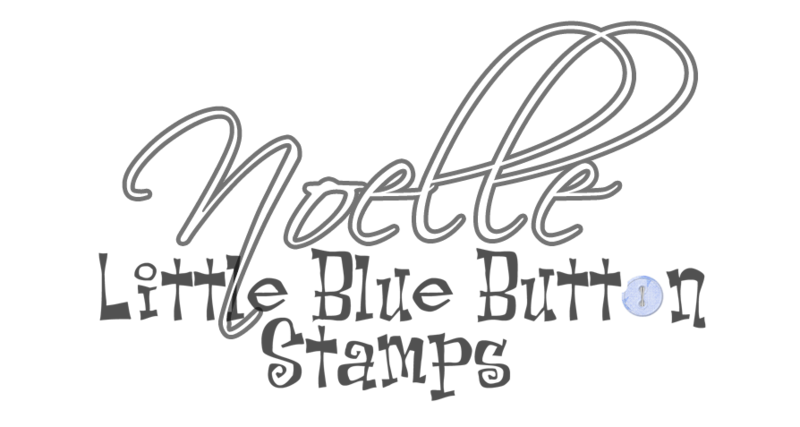 Feel free to leave some comments and stop by the Little Blue Button Stamps Online Store to check out the entire new release! Have a great day!